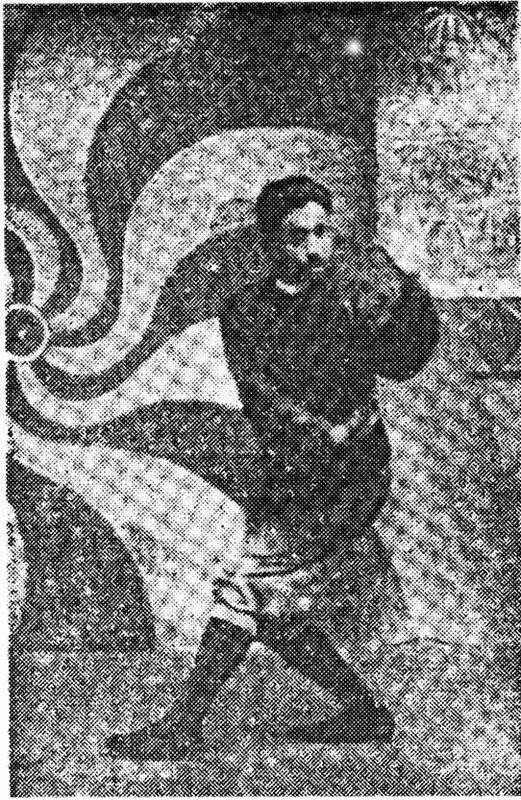 Sun Xi Kun 孫 錫 堃 (1883-1952) was one of the few disciples of Cheng You Long (also called Cheng Hai Ting), the oldest son of Cheng Ting Hua. This article is an excerpt from Sun’s book, Ba Gua Quan Zhen Chuan (Genuine Transmission of Ba Gua Zhang). 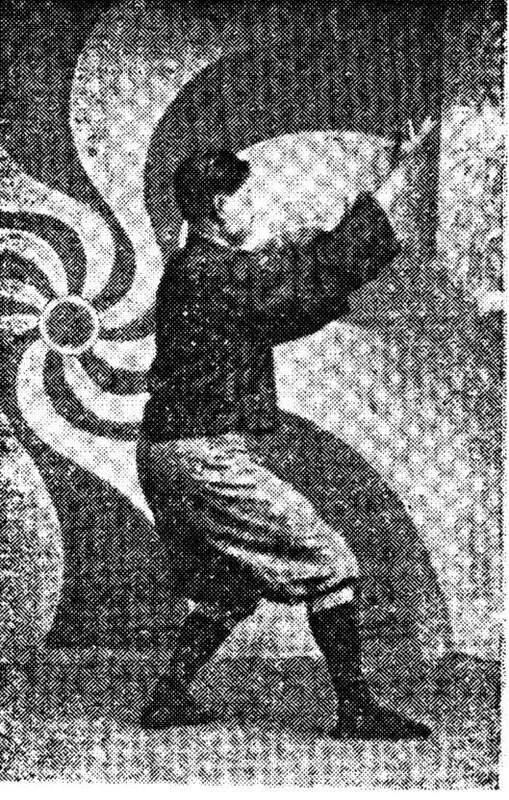 When turning the body in the Single Palm Change, walk forward with the outside foot, to make a T-shaped Kou Bu (Hook Step). Close the two knees tightly and relax and sink the shoulders. The weight of the whole body is on the Kou Bu foot. 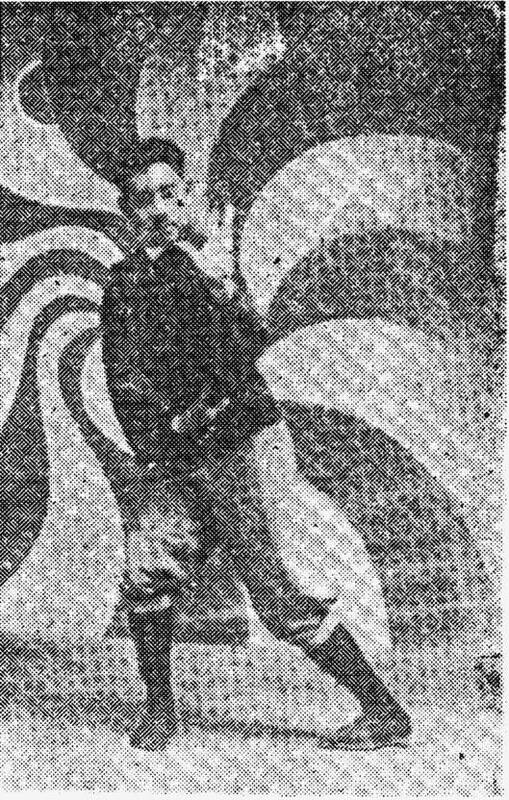 Then step with the back foot, using the strength of the whole body to step the [back foot] back and drop it on the circle. The front hand is round and the elbow pushes outward. Take in the kua and turn the little finger upward. The thumb pushes outward laterally and the wrist pushes laterally outward. The rear shoulder moves (pierces) inside the lateral [front] shoulder to arrive by the ear. Turn the little finger upward, relax the shoulder and sit down using the waist. 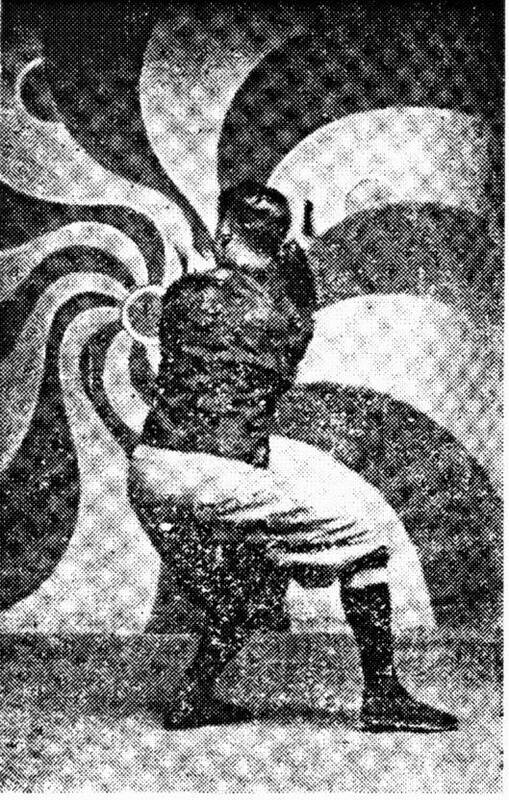 Then rotate the front hand, holding the energy, and passing over the front elbow, rotating the two hands inward together to fall and reach the edge of the circle. This is the single palm change. The five elements and all the mysteries are hidden within it. When practicing this palm, walk the circle according to the form above. Beginners should walk slowly, like wood floating in water. Do not employ strength, use the mind-intention and walk in a big circle at first. Later, after it becomes familiar and the breath and qi flow smoothly, you can walk in a smaller circle. 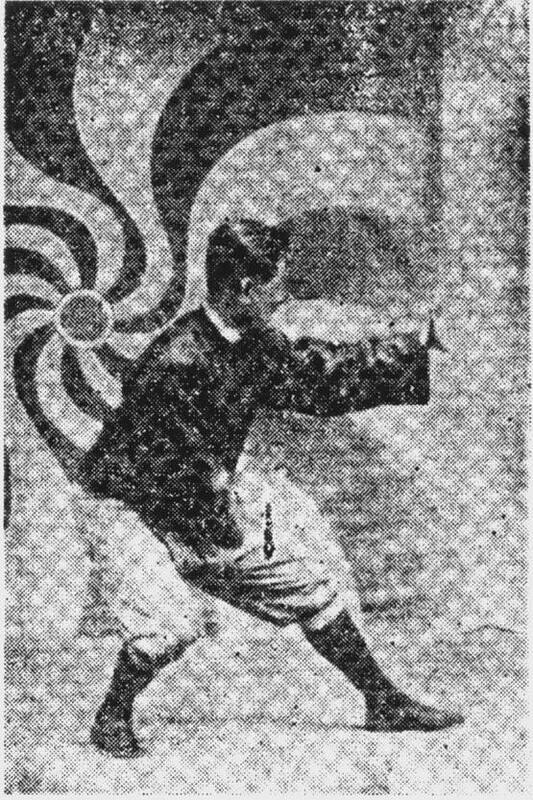 When changing the palm, the right foot moves to the front in Kou Bu. The weight of the whole body is on the Kou Bu foot. The hands follow the body without moving [independently]. Sink and relax the elbows, and Qi sinks to Dantian. Swing the left leg backward and drop it on the circle. The left hand follows the body and moves forward. The fingers turn backward, and the wrist pushes forward, The right elbow sinks downward, and the wrist drops. The right foot steps forward again. The kua pulls back. Drill the right shoulder underneath the left shoulder, move the right hand to the side of the ear, and sit down with the body. Simultaneously, pierce straight forward with the right hand to the front elbow. The palms of the two hands face upward and the little fingers turn up and back, as the fingers close to pierce forward. Tighten the back and take in the chest. Do not disperse the energy. When the right hand pierces it moves slowly and drops onto the circle. 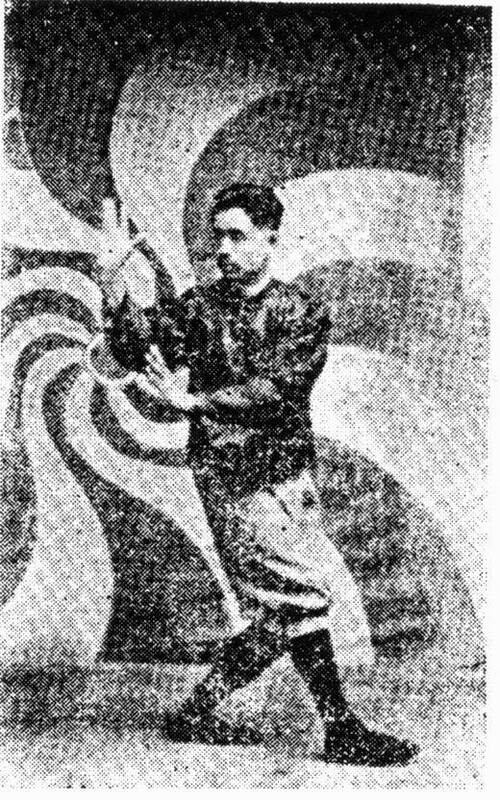 The left hand holds and does not disperse the qi. Gaze at Hu Kou (Tiger’s Mouth). This completes the form. The methods of turning left and side are the same.